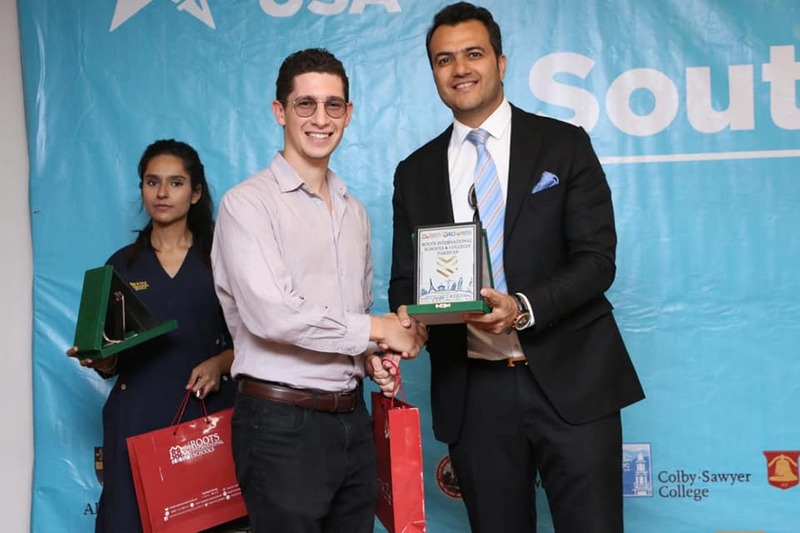 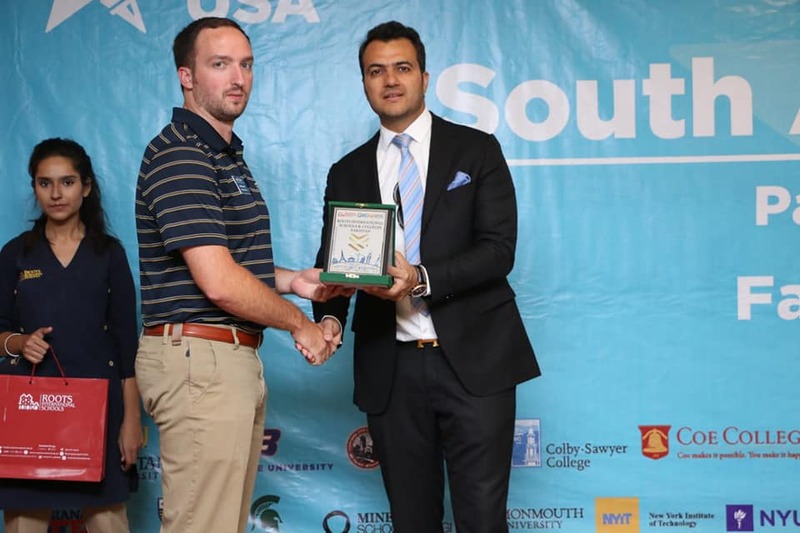 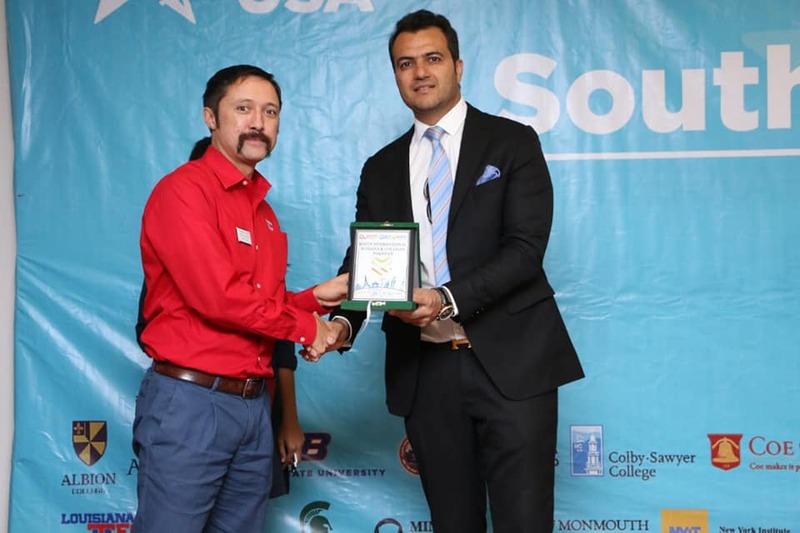 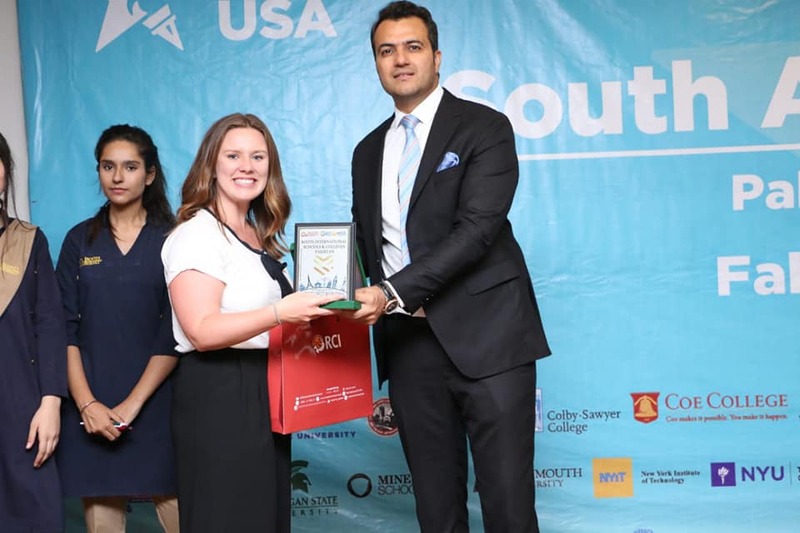 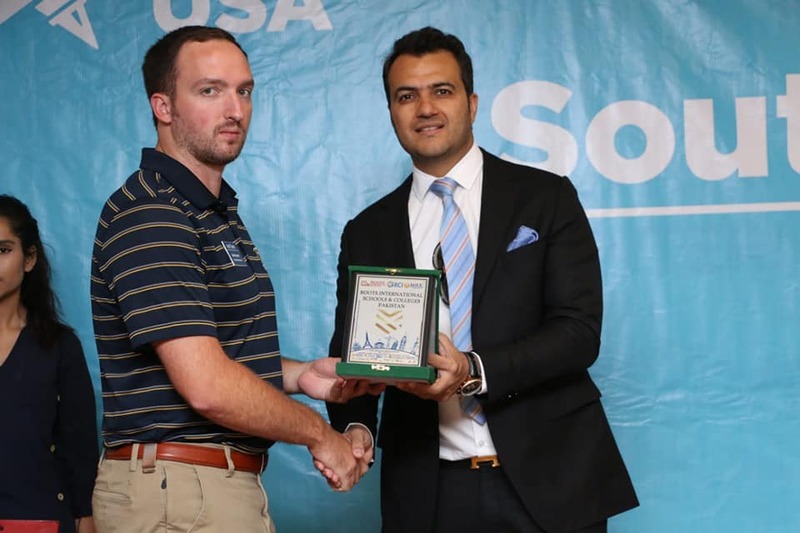 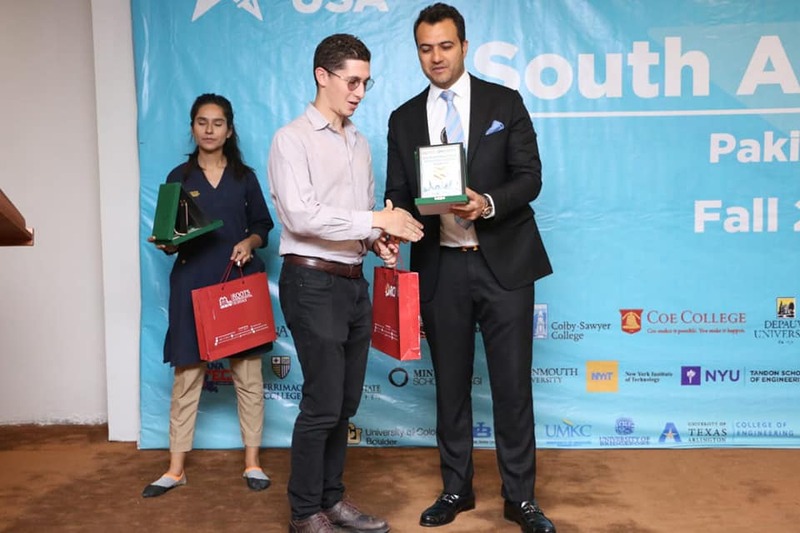 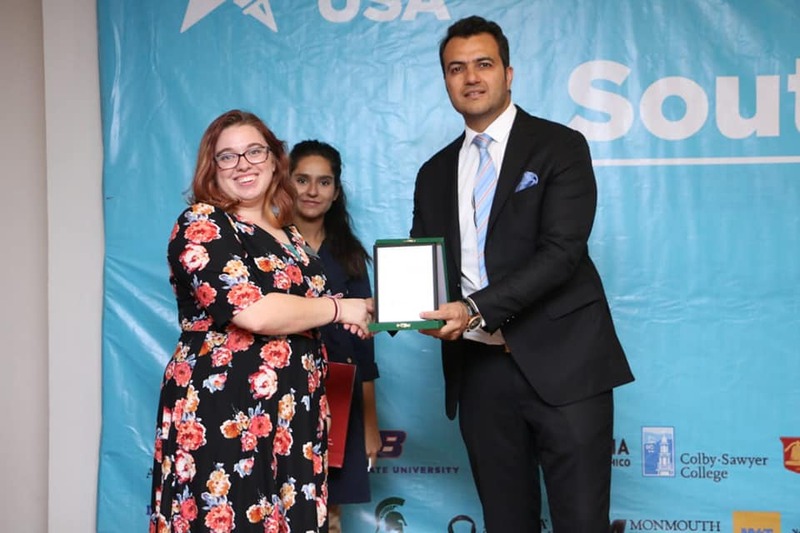 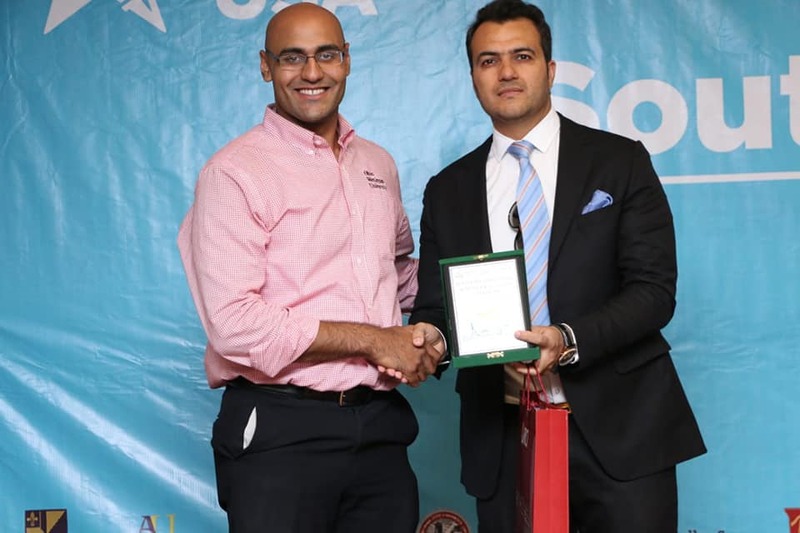 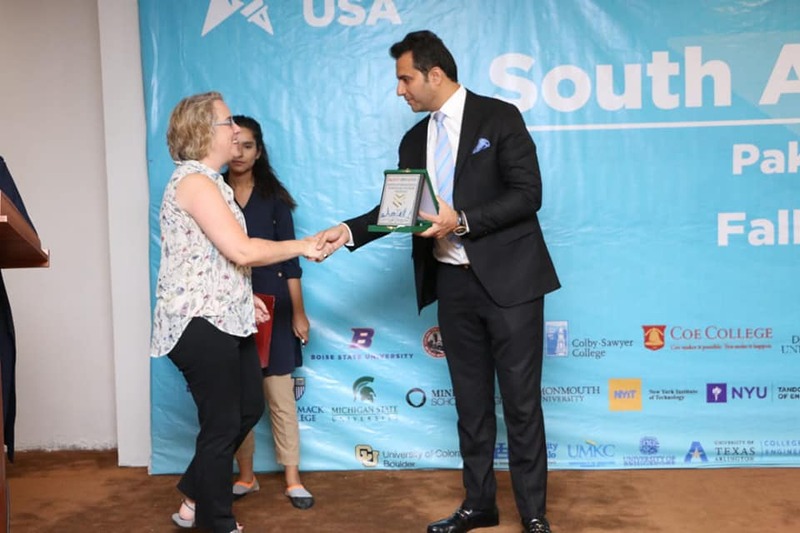 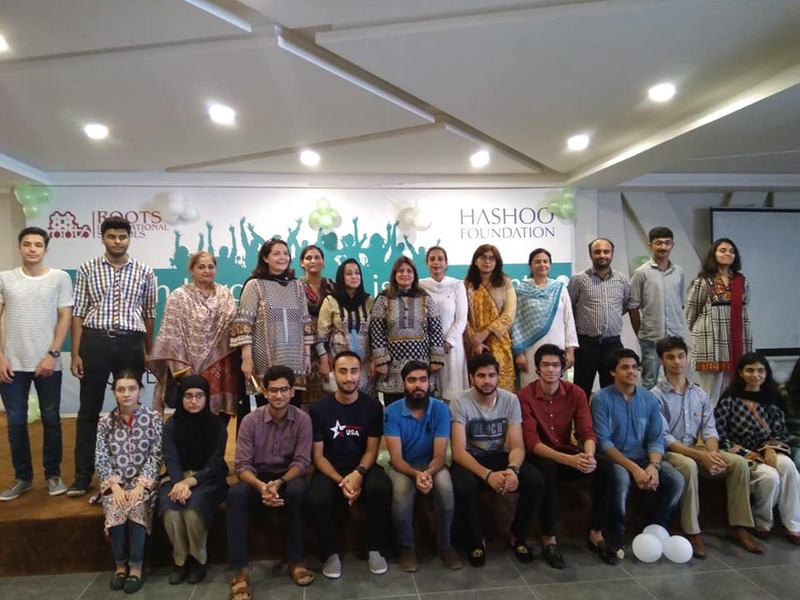 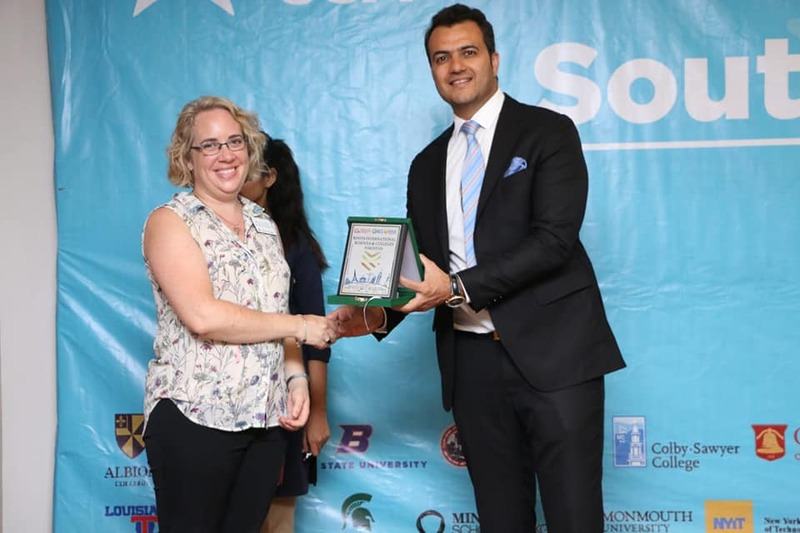 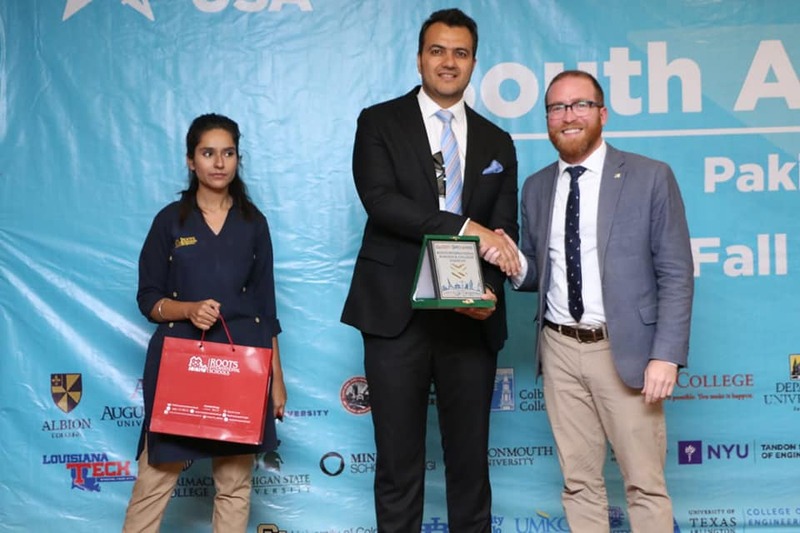 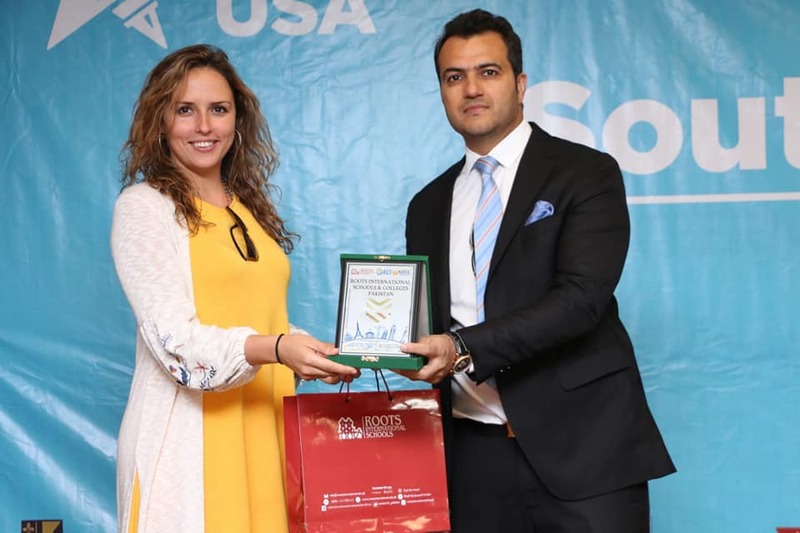 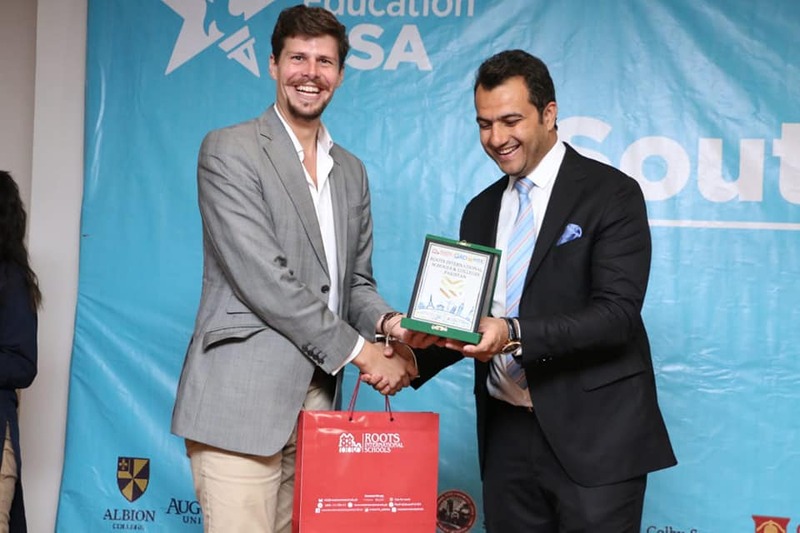 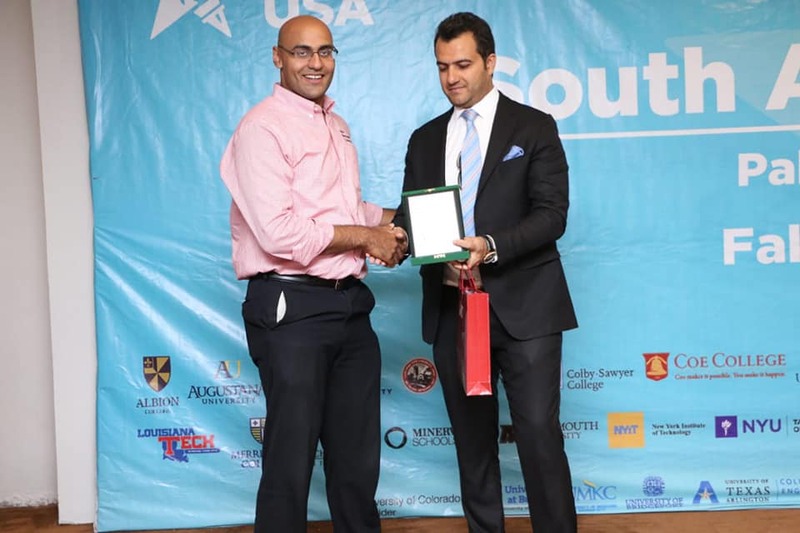 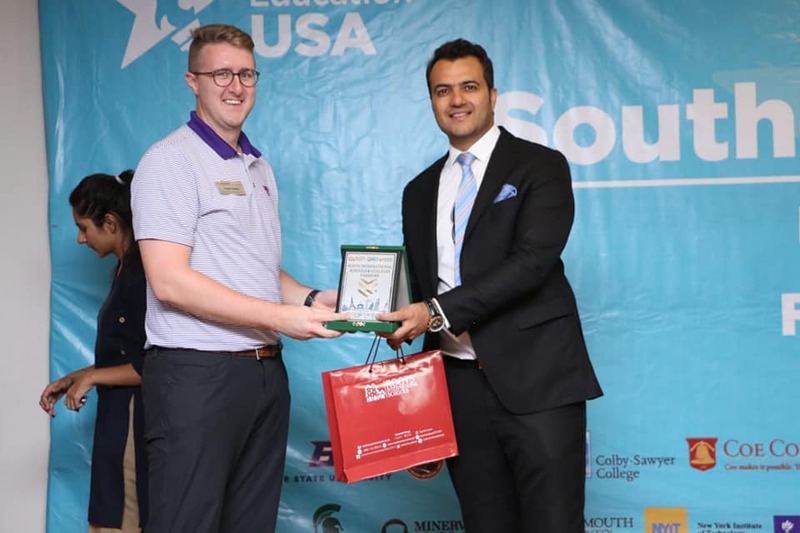 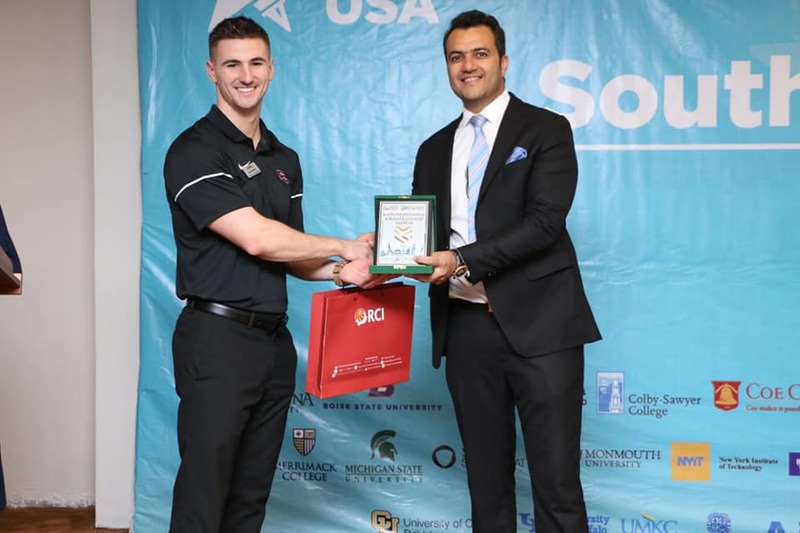 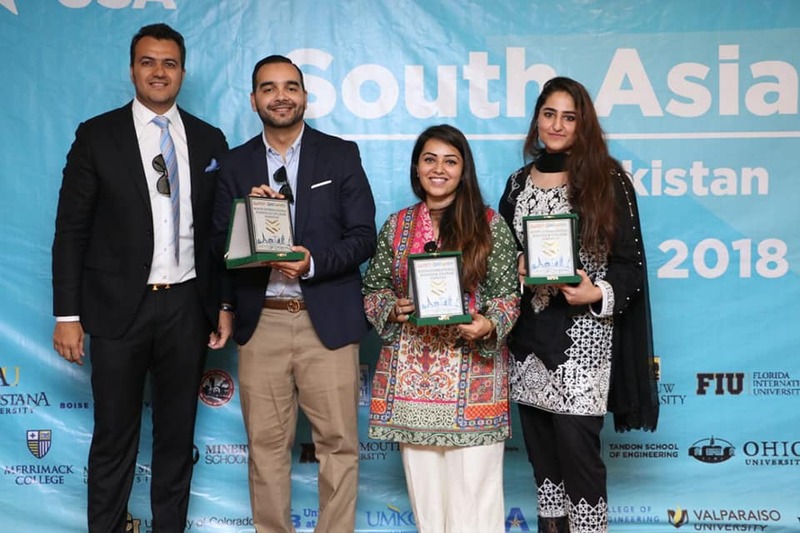 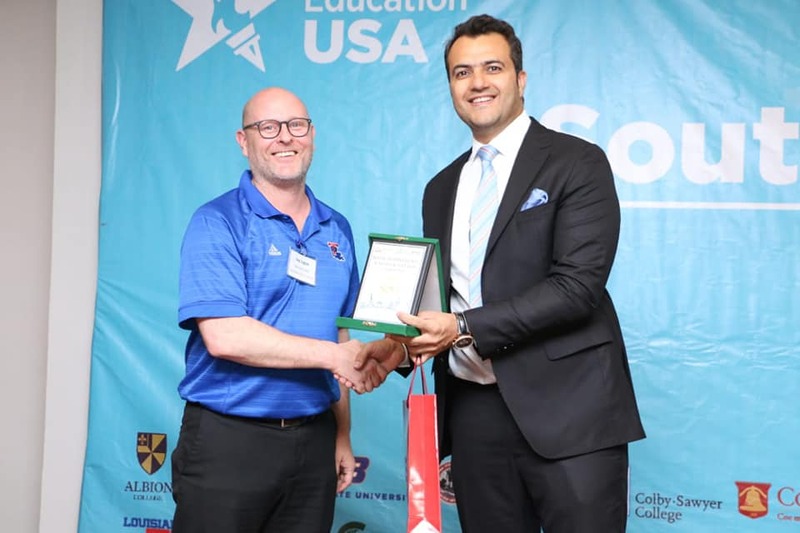 Roots International Schools hosted the USEFP EducationUSA South Asia Tour 2018 at Wellington Campus on 1st October 2018. 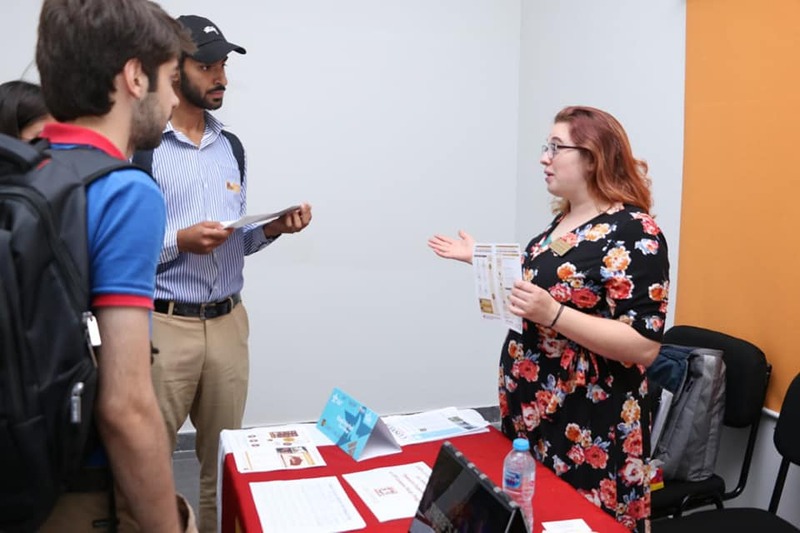 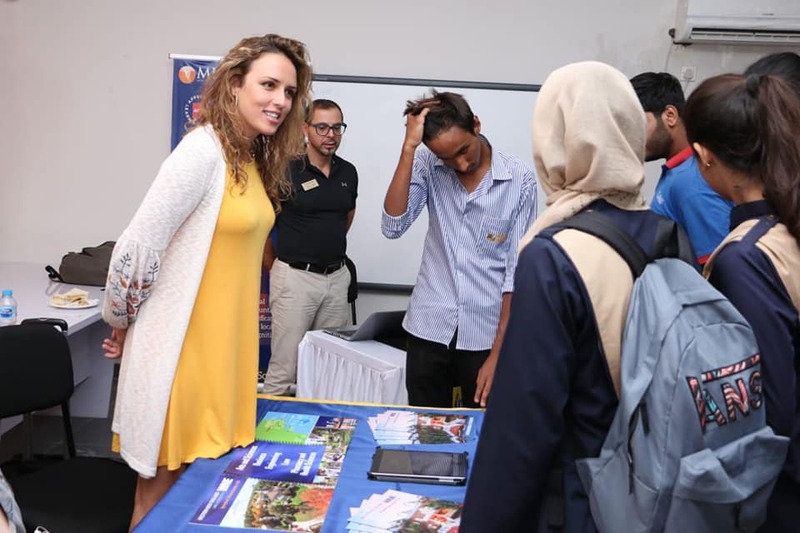 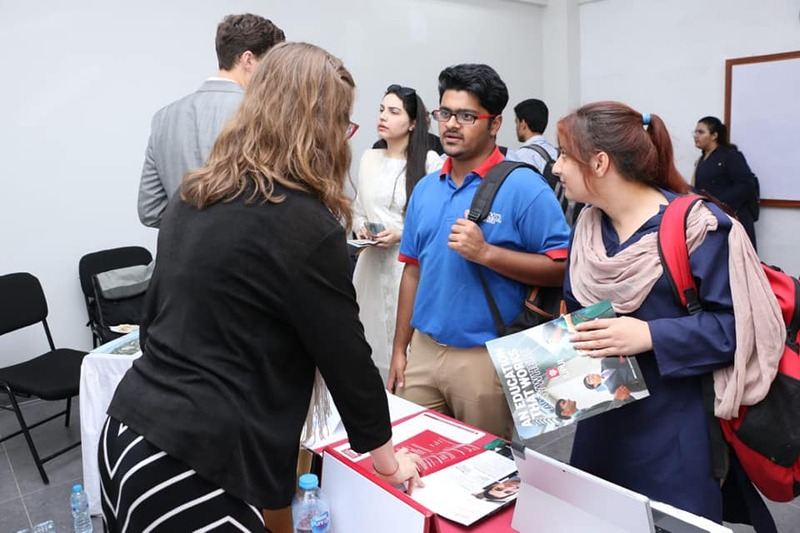 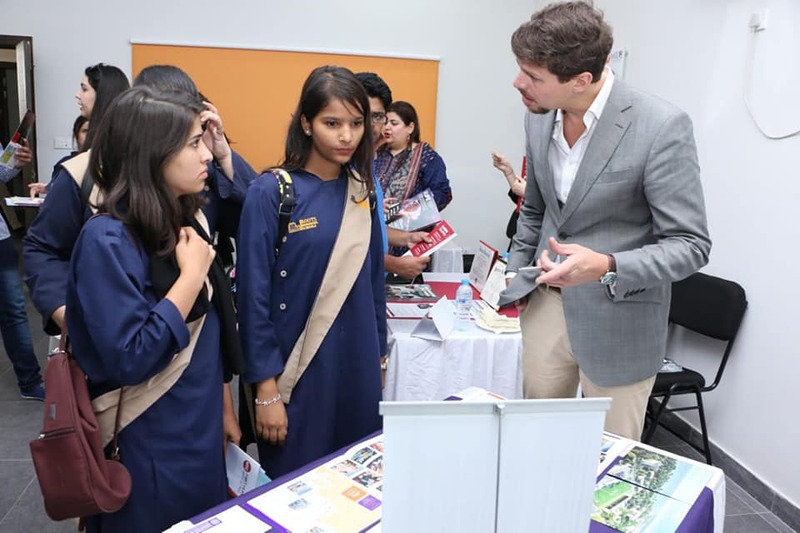 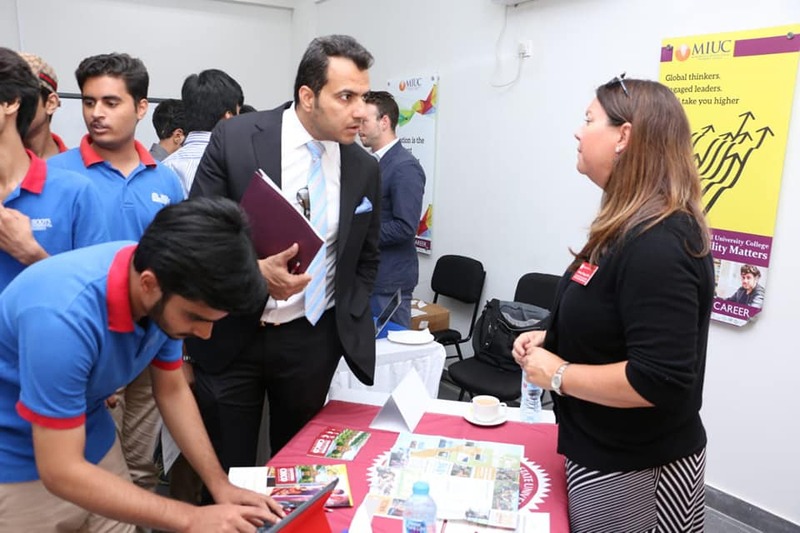 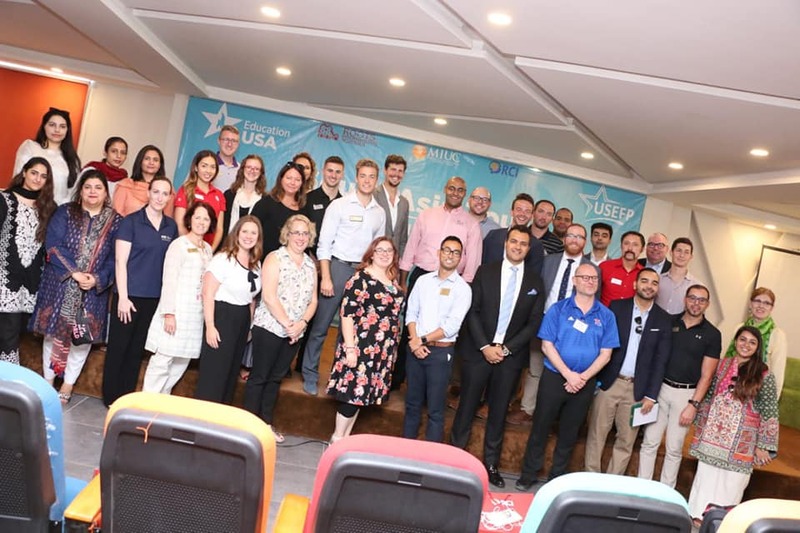 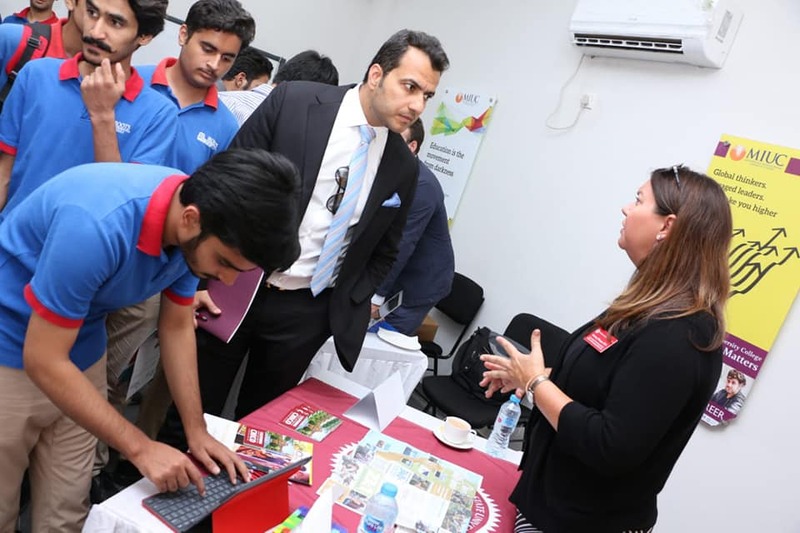 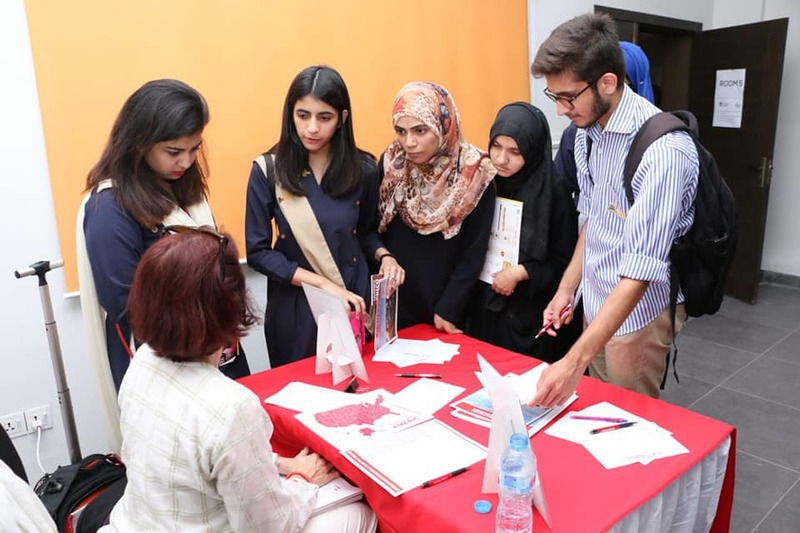 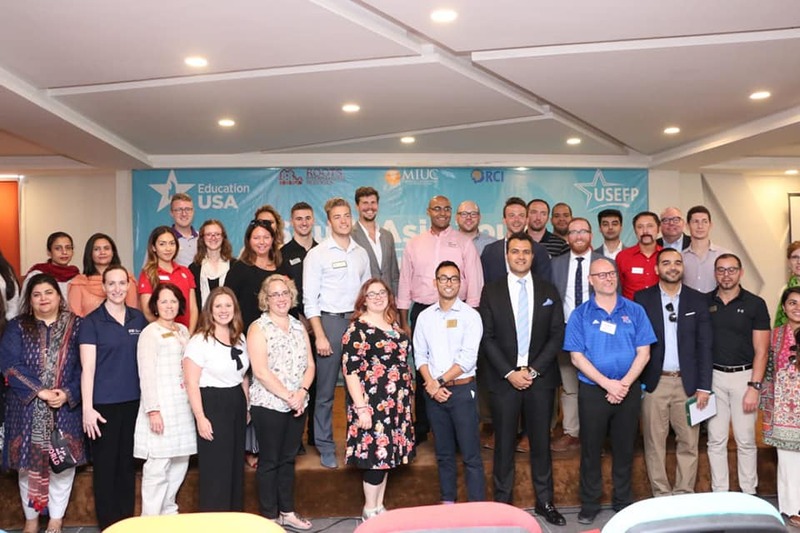 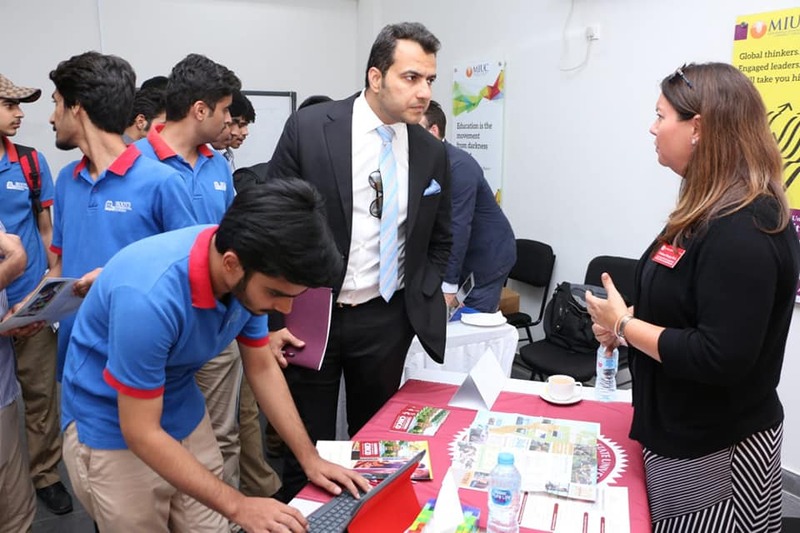 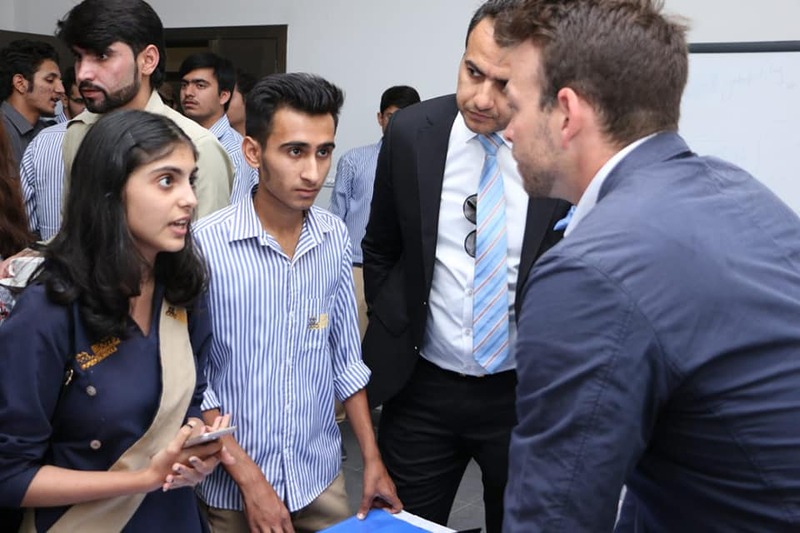 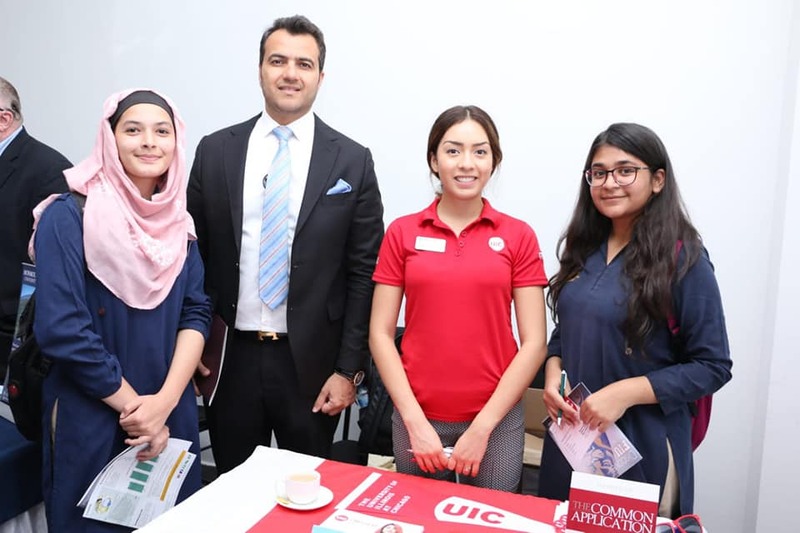 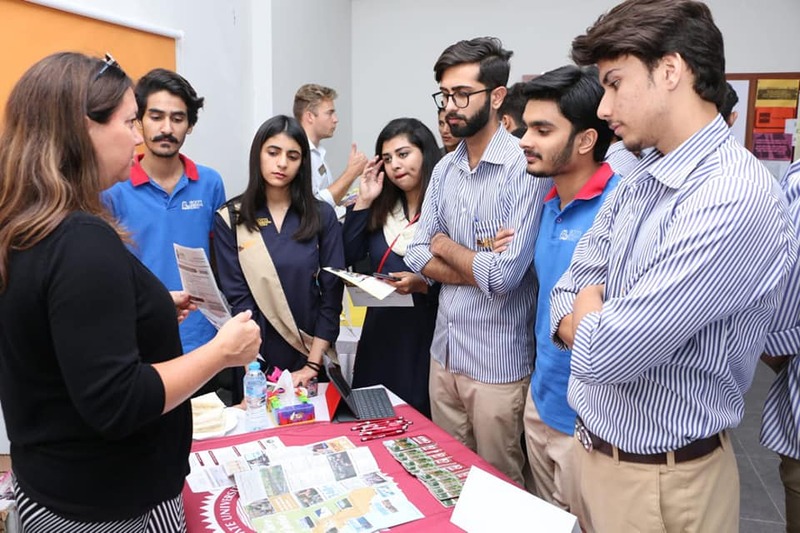 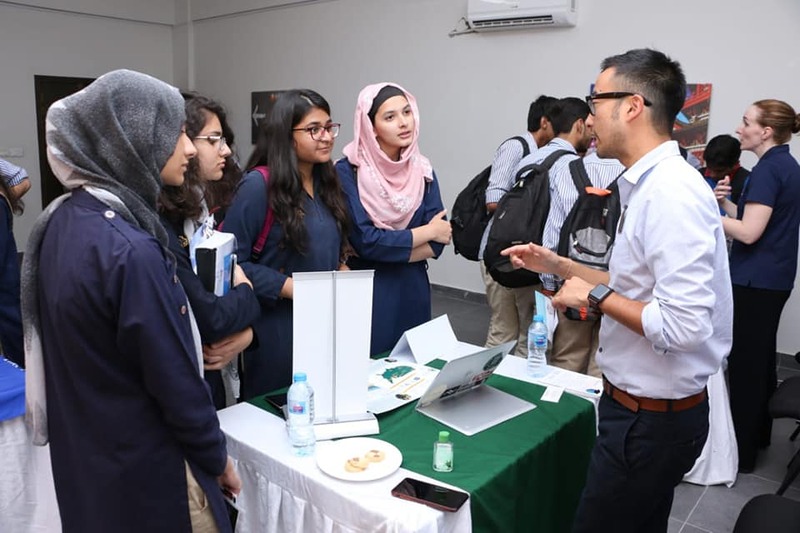 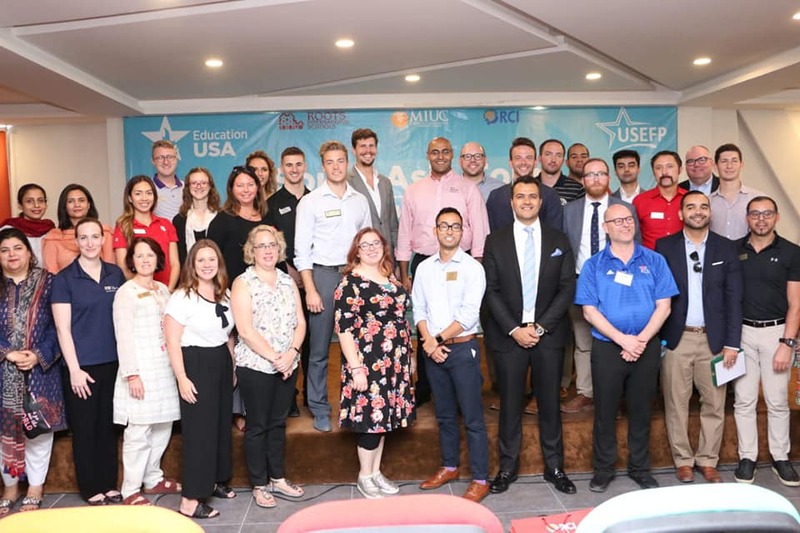 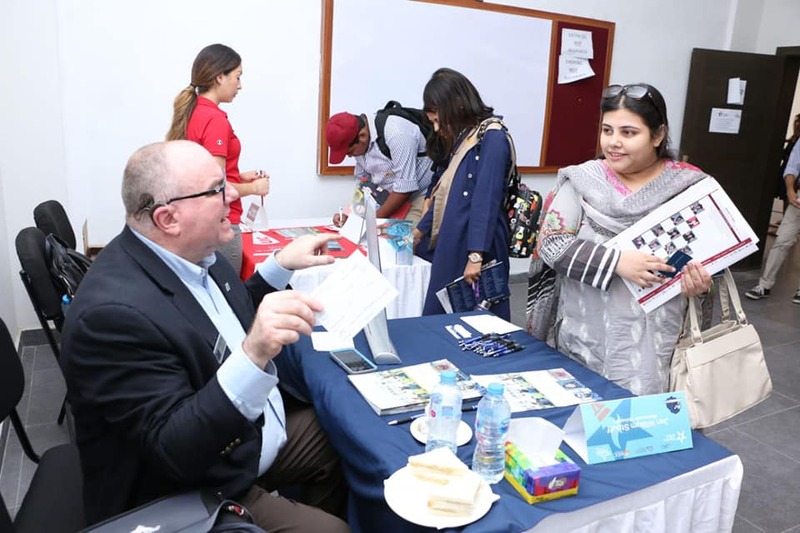 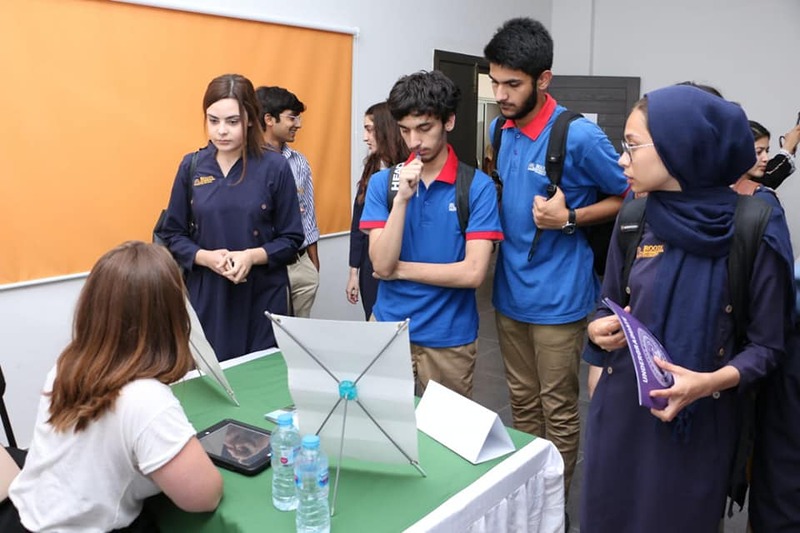 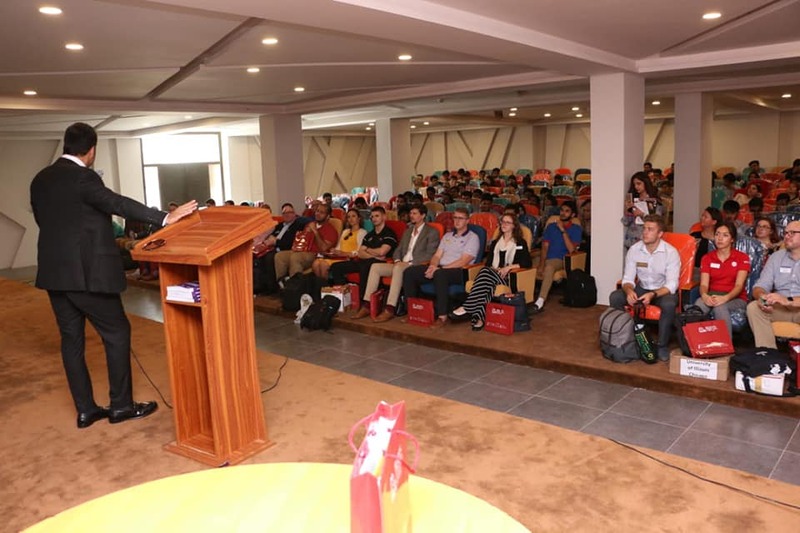 The exhibition had more than 30 US universities representatives who gave the students of RIS a one-on-one counseling session sharing details about their Undergraduate programs, eligibility requirements, admission details, and various scholarship opportunities. 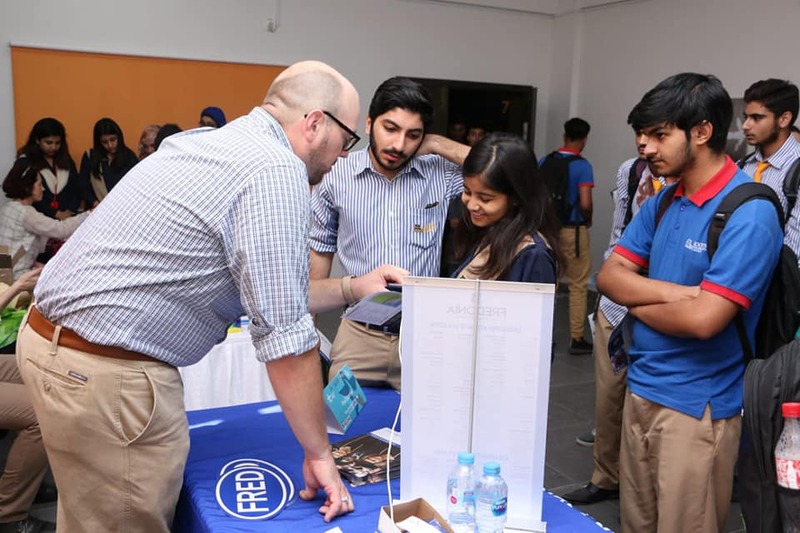 This was a unique opportunity for the students to gain crucial insight into the technicalities involved in applying to US universities. 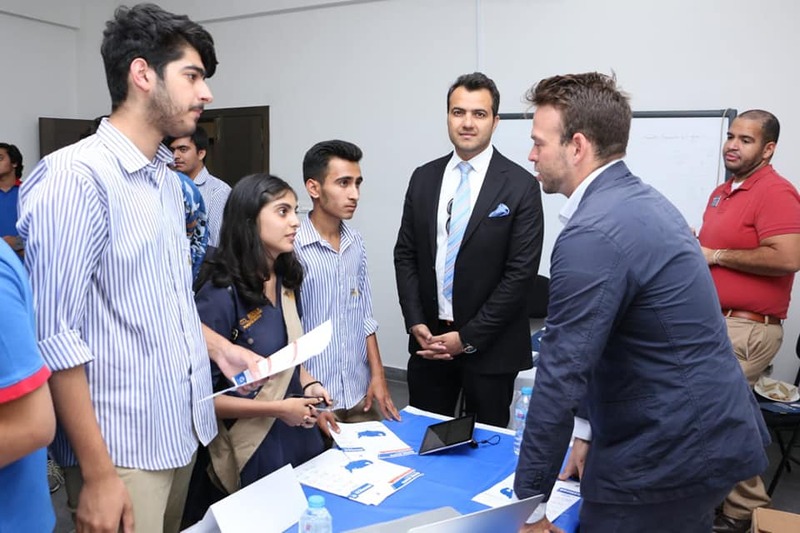 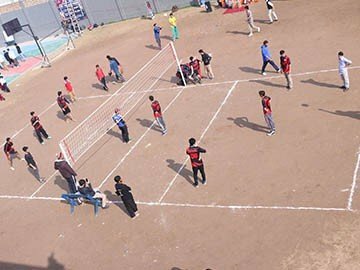 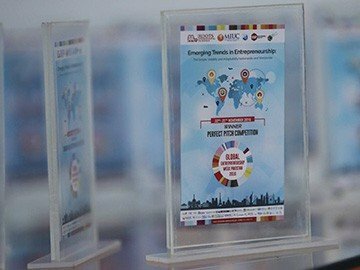 The students of RIS took keen interest in the event, exchanged email addresses with representatives and had an encouraging experience. 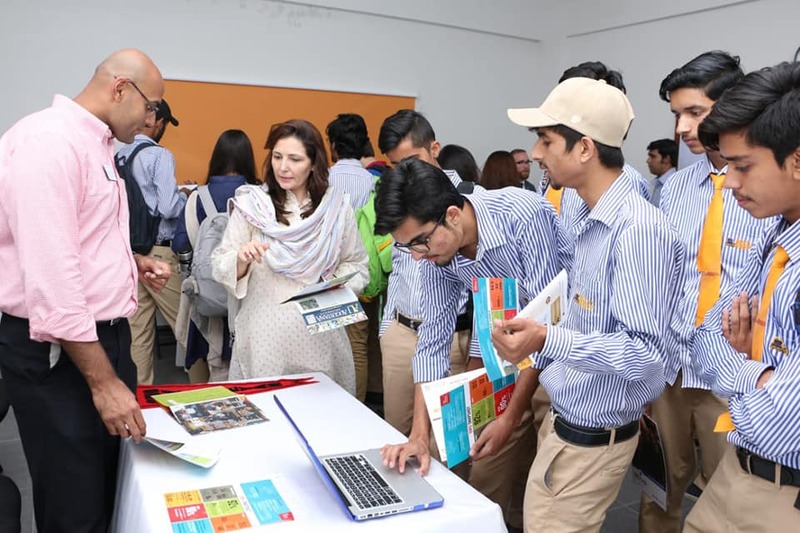 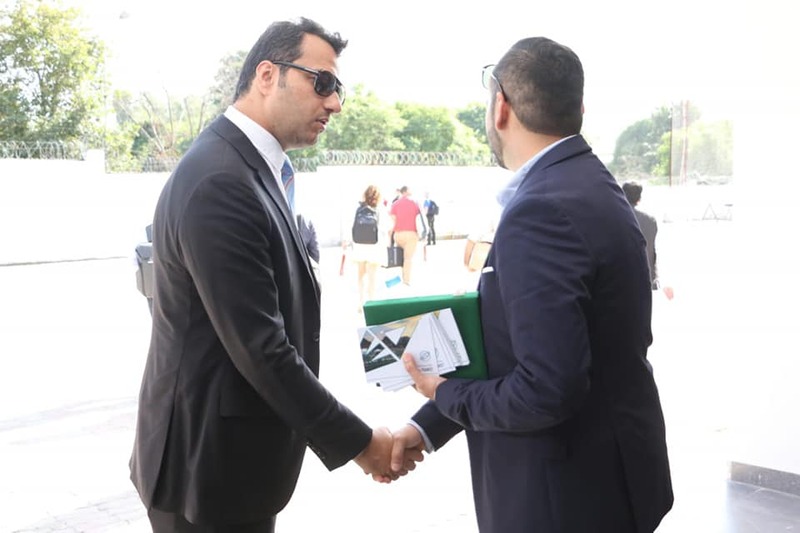 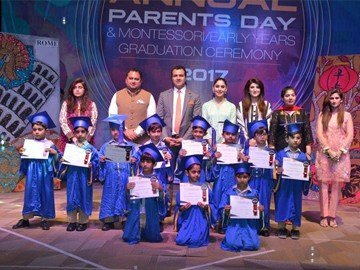 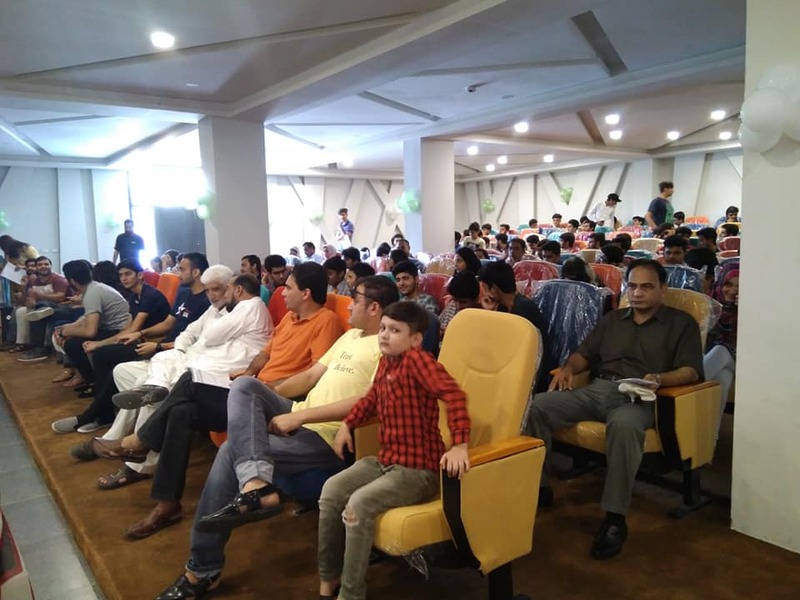 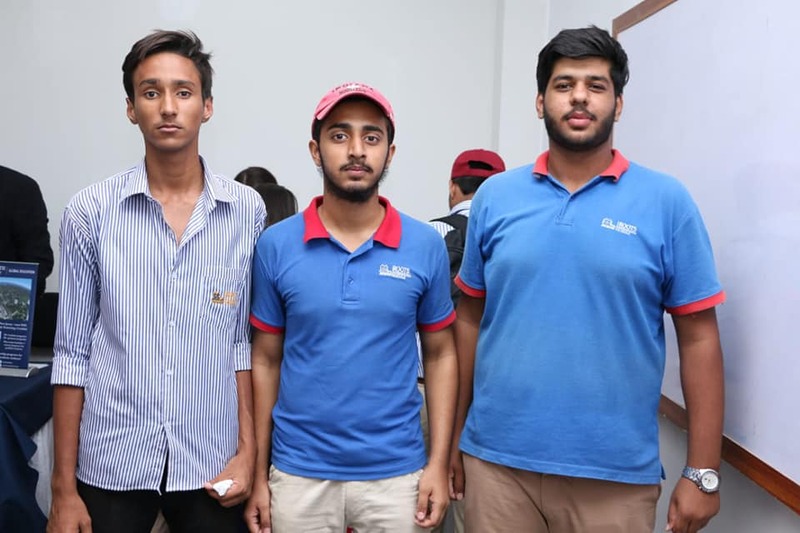 This was an opportunity for students to gain hands-on knowledge about these institutes which is extremely beneficial, especially in the college applications season. 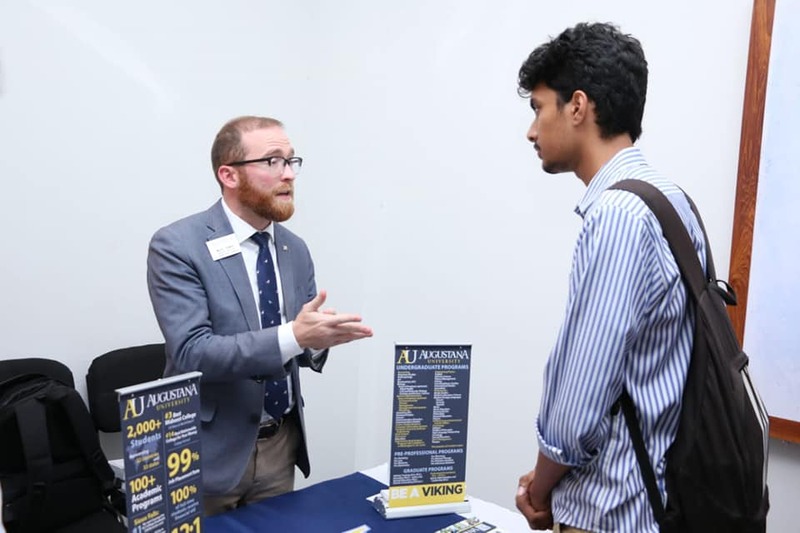 The universities were: University of Missouri – Kansas City (UMKC),Valparaiso University, California State University, Chico, Boise State University, Merrimack College, Albion College, New York Institute of Technology, Kent State University, Wabash College, Louisiana Tech University, University of Illinois Chicago, Monmouth University, University of Bridgeport, Indiana University-Purdue University Indianapolis, University at Buffalo, The State University of New York, Siena College,Kansas State University, DePauw University, Western New England University, Western Kentucky University, State University of New York (SUNY) Plattsburgh, Minerva at KGI, State University of New York at Fredonia (SUNY), Shoreline Community College, Florida International University, Augustana University, Coe College , Fordham University, Ohio Weseleyanalong EducationUSA Advisers. 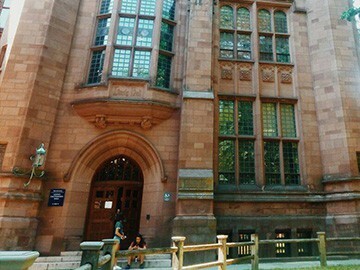 The tour was designed as a cultural experience and recruitment opportunity for accredited US colleges and universities. 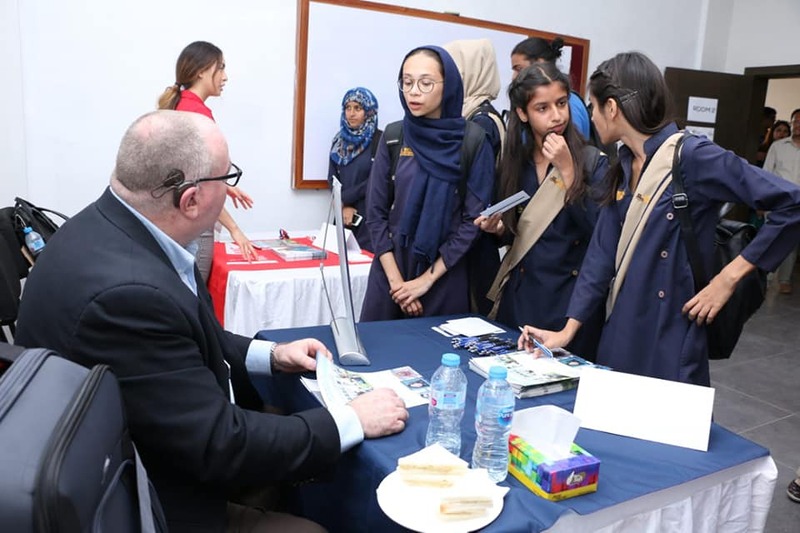 The South Asia Tour provided an opportunity for our brightest high school students to obtain current and accurate information about academics and admissions at accredited US colleges and universities. 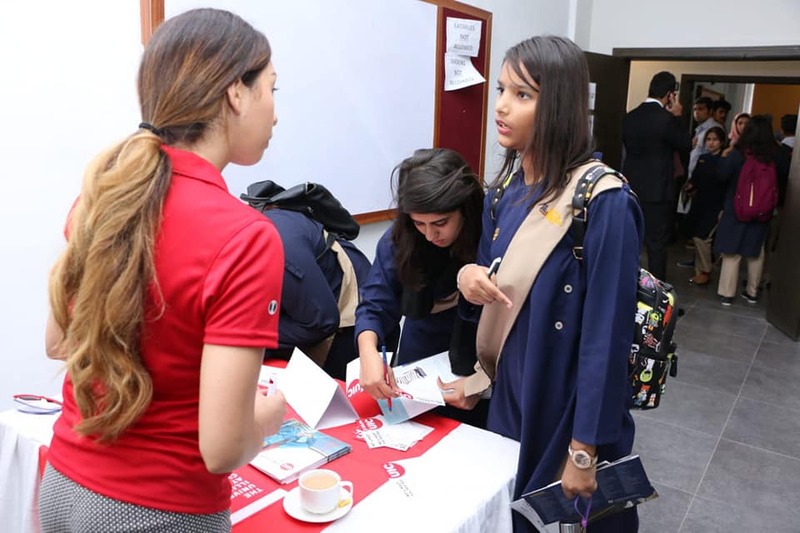 In addition to meeting prospective students, university representatives interacted with counselors, the principals, faculty, and the rest of the administrative staff of all the RIS high school campuses.